Finding the Best Binoculars for Sailing is easier than you think. Here’s a rundown of our top five picks, including our top pick the Nikon 16026 7x50 Oceanpro Binoculars . Every boater needs a good pair of marine binoculars. These optical instruments help us navigate, scan the horizon, and simply enjoy the scenery. In case you’re new to sailing, you may not be familiar with the various types of binoculars and their features. What’s the difference between a 7 x 50 and an 8 x 32? Are lens coatings really necessary? 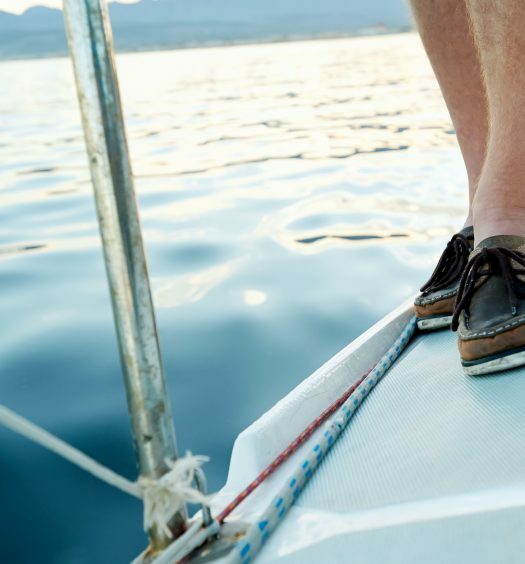 These and other features help you stay safe while on the water by allowing you to effectively see the environment around you. Marine binoculars can be found at all price ranges but not all of these options will provide you with quality viewing. 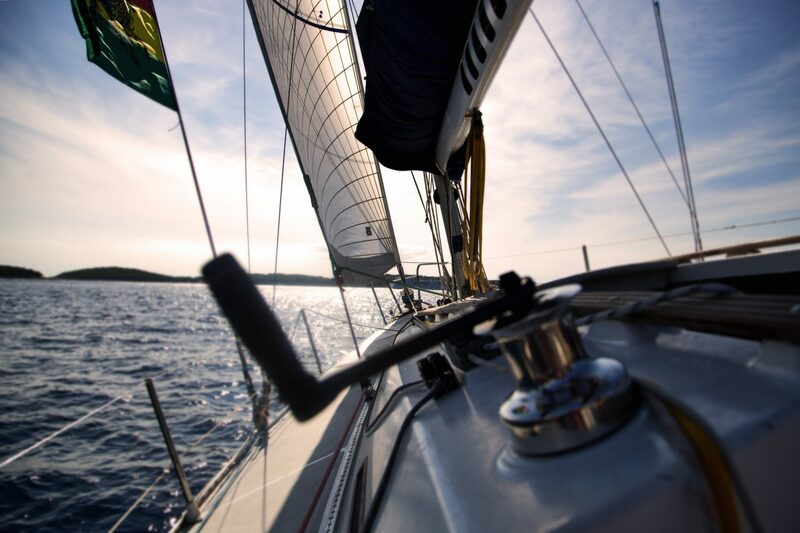 The best binoculars for sailing can hold up well to wet, damp environments and are resistant to mold and mildew growth. Your binoculars should also be fast to focus and provide a wide view that makes it easy to see targets in the water, even in rough conditions. A good pair of binoculars will work well in low light and provide a crisp view of the water and surrounding environment. Value: One of the first things you’ll notice on a pair of binoculars is a pair of numbers known as the product’s “value.” The first number represents the magnification. For example, a “7x” means that the object will appear seven times closer. The second number is the objective lens, which represents the diameter of the lens. Prism Type: There are two main types of prism types: Porro and roof. Porro prisms are often the superior option as this type of prism can more easily accommodate a compass or range finder. 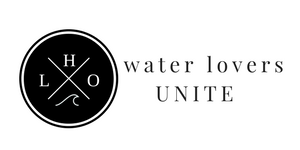 Waterproof: As you’ll be using your binoculars for sailing, you’ll want to ensure that they are indeed waterproof. Even if you believe your binoculars will never go overboard, a waterproof claim will help keep out vapor that causes fogging. Eye Relief: If you wear eyeglasses or sunglasses, you’ll need to find a pair of binoculars that provide eye relief. This is the maximum distance from the eyepiece in which you can see the full field of view in the binoculars. For those with eyewear, an eye relief of at least 25 mm is optimal. Nikon is known for their high-performance technology and the Nikon 16026 7×50 Oceanpro Binoculars with Global Compass is no exception. 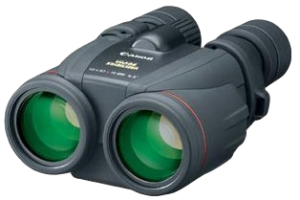 The reasonably-priced binoculars feature an in-view illuminated display, integrated global compass, and an multi-coated anti-reflection optics. 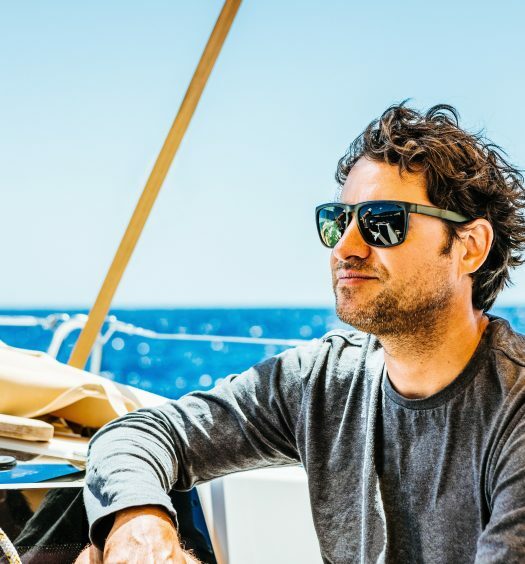 What make these the best binoculars for sailing are that they are specifically engineered to withstand the sometimes rough water environment. The binoculars also have a Porro prism design that when combined with the multi-coated optics, creates high-contrast images and an extended depth of field. We loved testing these! 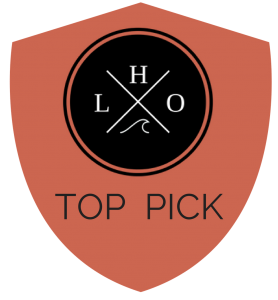 And despite the higher price tag they still get our top pick honor for the best binoculars for sailing, due to their amazing technology, crisp image, and included accessories. If you not on a budget, consider the all-purpose marine binocular, the Canon 10×42 L Image Stabilization Waterproof Binoculars, an amazing choice. They are the first waterproof binocular to incorporate Canon’s specialized image stabilizer technology which is highly-effective at keeping the view steady and shake-free. This binocular set comes with everything you need to set sail, including a padded case with neoprene strap, an eyepiece rain guard, a 1-piece push-on objectives cap, and two 1.5-volt ‘AA’ batteries. The high performance L lens feature two ultra-low dispersion elements on each side and the doublet field flattener lenses create ultra-sharp images. If you’re in need of an affordable, all-purpose pair of binoculars for boating, give the Steiner 8×30 Military/Marine Binocular a try. These binoculars are lightweight, yet rugged, and will easily withstand rain and fog. With an 8x magnification and a 30 mm objective lens, you can achieve a clear and crisp image wherever your boat takes you. Another great feature of the Steiner binoculars is there unique autofocusing design that allows you to easily focus from 20 yards to infinity. A rubber-armored housing provides tough and long 20 mm eye relief for eyeglass wearers. 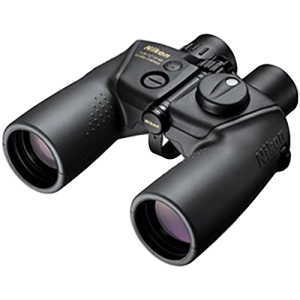 These versatile marine binoculars are the perfect tool, whether you’re spotting game or exploring nature. 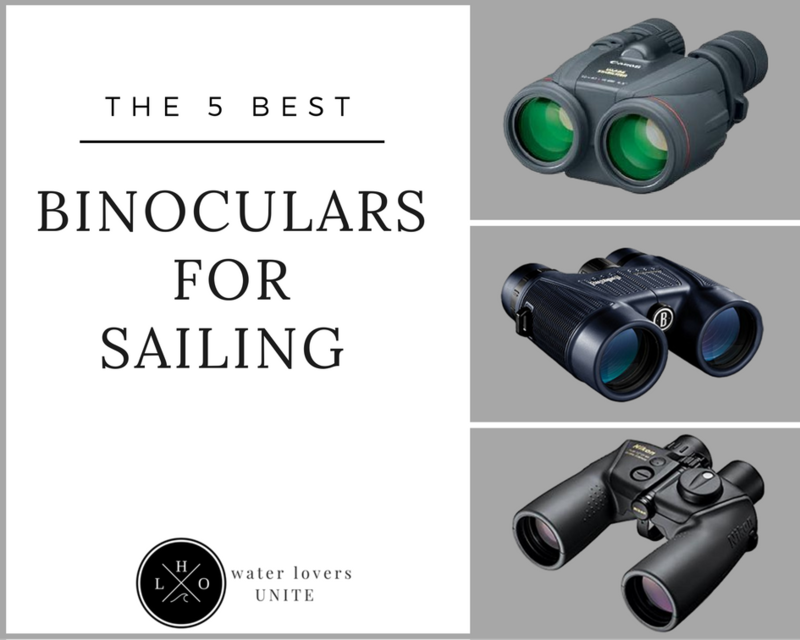 Our next choice for best binoculars for sailing offers many of the same features of higher-priced models without the higher price point. 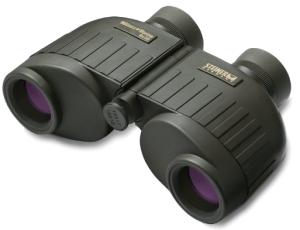 The Bushnell H2O Waterproof/Fogproof Roof Prism Binocular is available in both 10×42 mm or 8×42 mm to accommodate the unique needs of all boaters. What really sets these binoculars apart is their stunning HD quality optics. 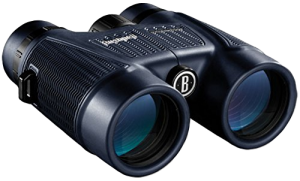 Constructed using 100 percent quality materials that have been extensively tested, the Bushnell binoculars feature a durable and stylish design that is built to last. These binoculars are also waterproof, fog-free, and come with a limited lifetime warranty. 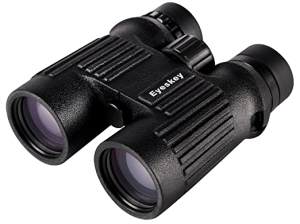 In and out of the water, the Eyeskey Waterproof Fogproof 8×42 / 10×42 Roof Prism Binoculars provide bright, crisp viewing. These lightweight binoculars come with a non-slip case and multi-coated lens. With an 8x magnification, boaters can see objects around them 8 times closer for the ultimate viewing experience. The roof prism design provides a streamlined shape while the BaK-4 prism optimizes light transmission. If you’re an outdoorsman, these binoculars are a must-have. Use them for all of your outdoor activities, including boating, hiking, bird-watching, viewing wildlife, or watching sports events. The right binocular accessory can lighten your load and enhance functionality. The OP/TECH USA 2703252 E-Z Comfort Strap is one of those must-have accessories. The comfortable neoprene strap is designed to fit most cameras and binoculars, including those with rain guards. This strap adjusts with 3/8-inch wide webbing and is easy to attach to your binoculars for extended comfort. 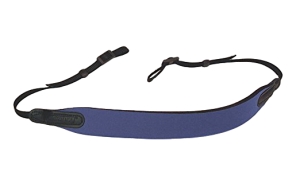 With a fully adjustable length of 22-to-44-inches, this versatile strap can accommodate must users. The slim design is just what most boaters need to enjoy the water while having their binoculars comfortably around their neck.